Enterprise data management, application and data integration. Actually oracle 9i client download is available on e-delivery under the “Oracle9i Database Release 2 (9.2.0.1.0) Media Pack v12 for Microsoft Windows“. 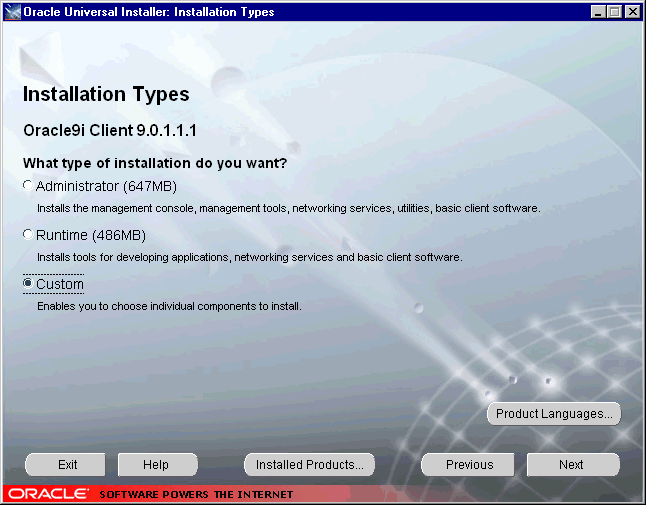 click download “Oracle9i Client Release 2 (9.2.0.1.0) for Microsoft Windows 98/NT/2000/XP”. If you are looking for a Oracle Client for Windows then try this eDelivery direct link to oracle 9i client download for windows. Did you know? In 1977 SDL (the Software Development Laboratories) developed a Database software which is simply known as “Oracle”. It is an Object-Relational Database Management System identified by an alphanumeric system identifier. In 2001, Oracle 9i was released, the “i” standing for the word “Internet” meaning that it is Internet ready.Read more: Difference Between Oracle 9i and Oracle 10g. What is Oracle Insight methodology?